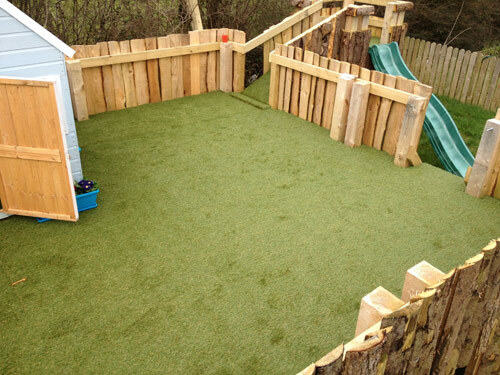 What a lovely shed ! 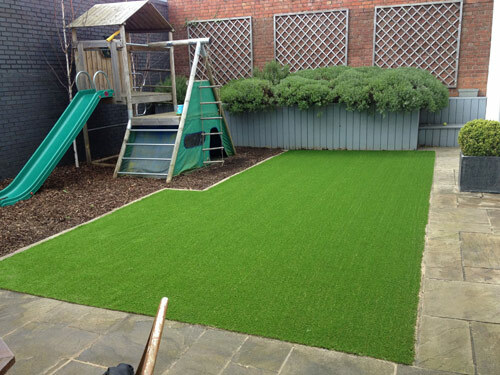 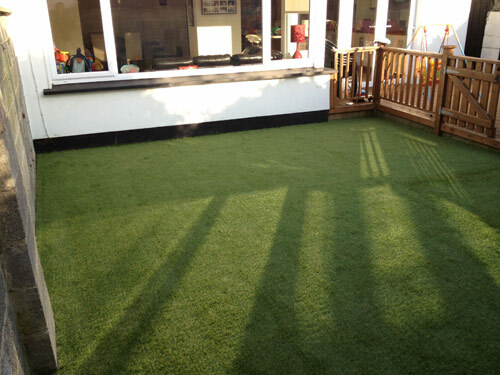 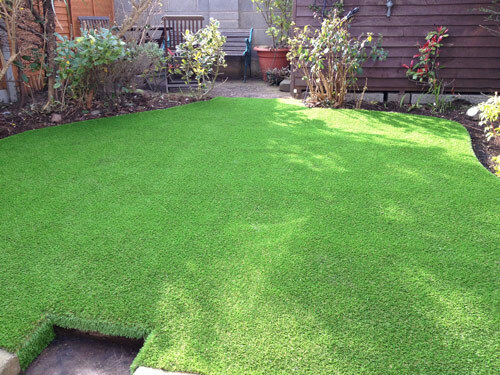 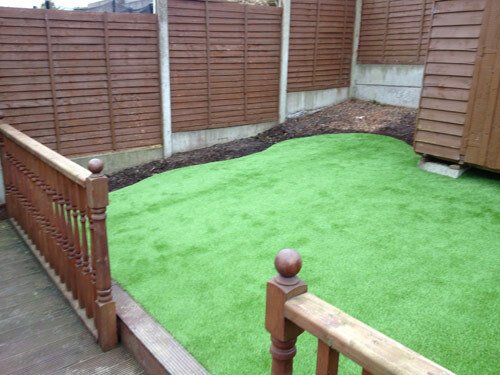 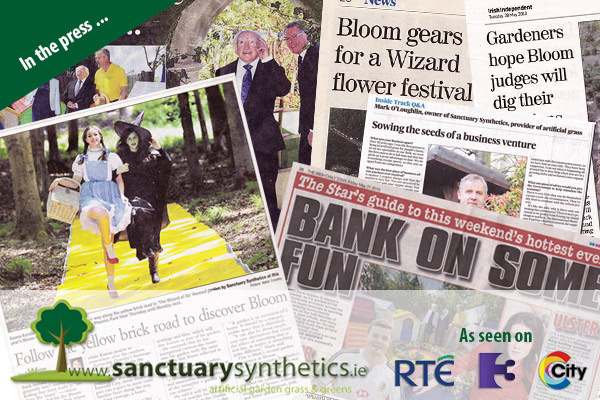 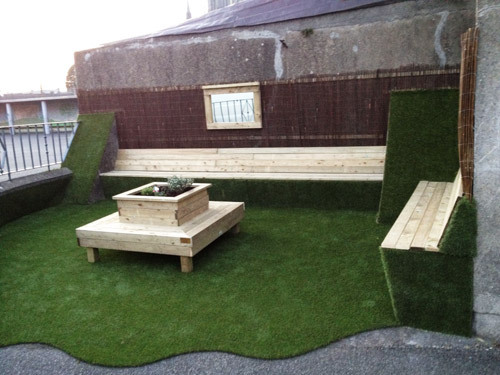 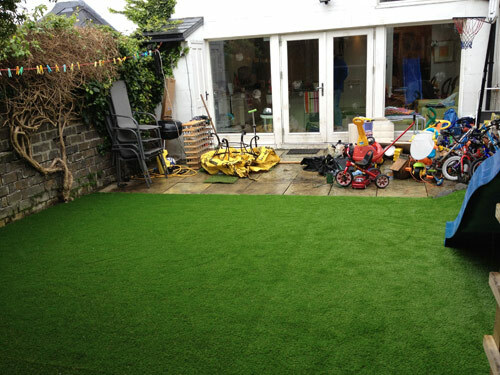 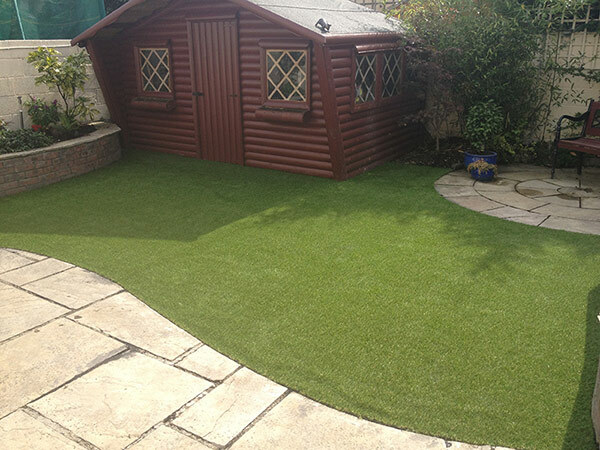 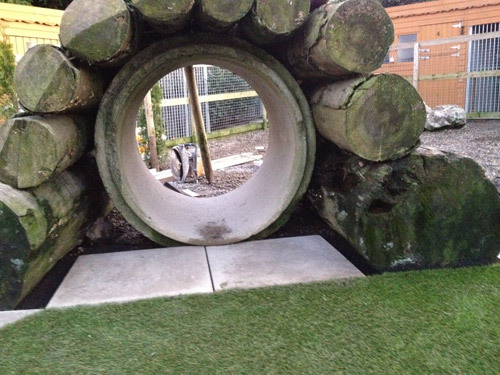 Our grass is becoming ever more popular in family homes. 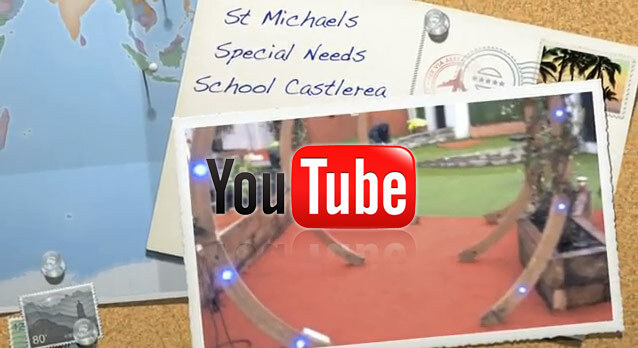 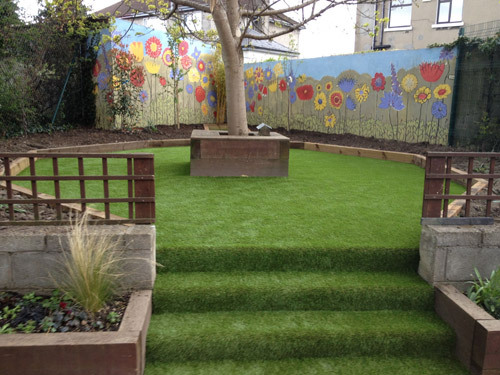 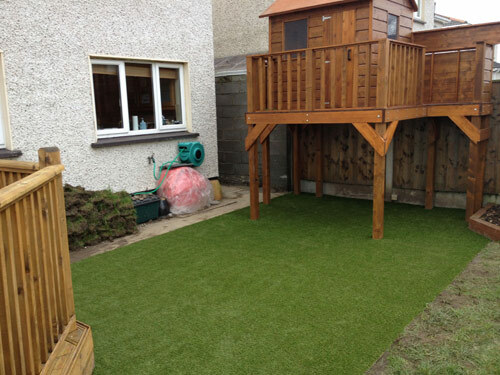 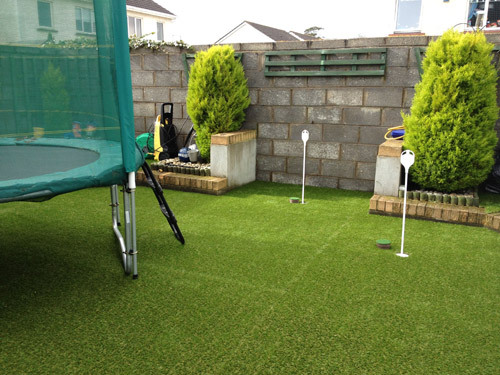 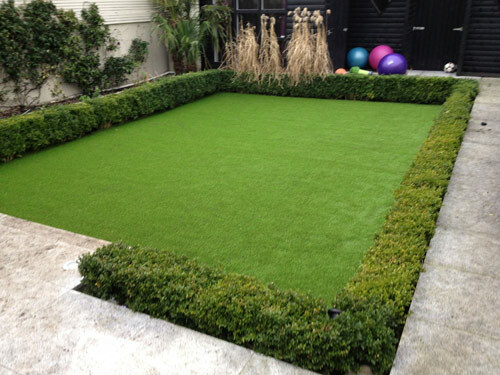 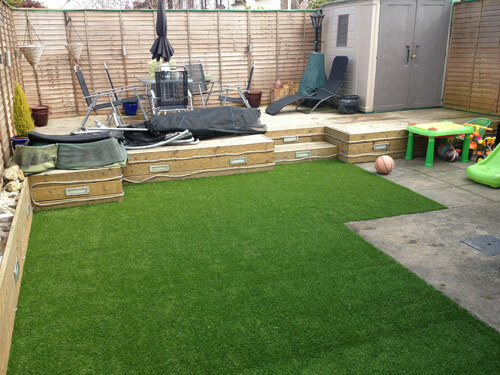 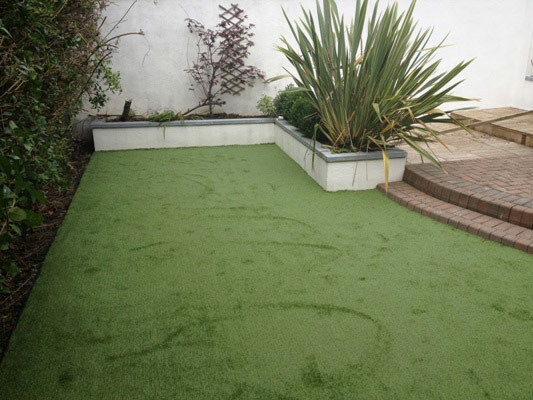 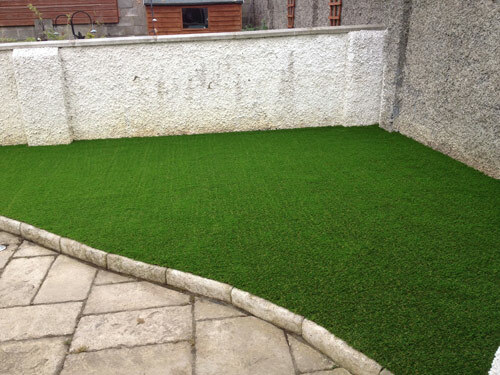 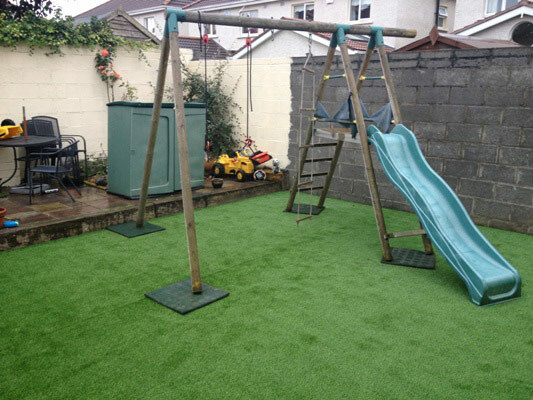 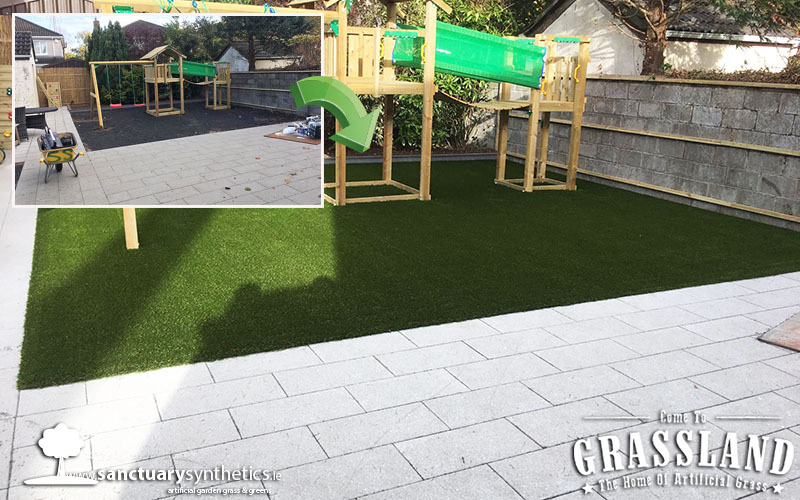 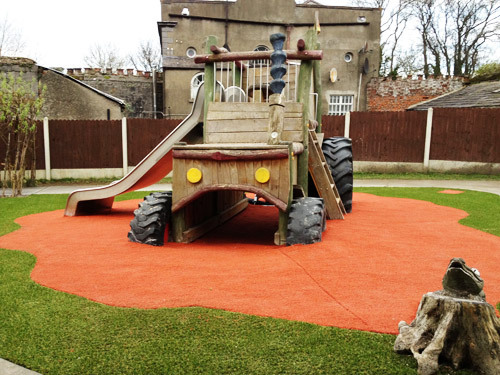 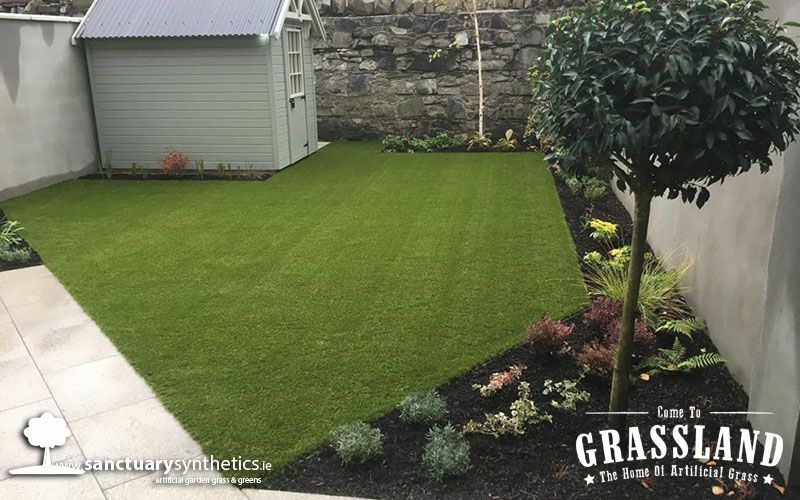 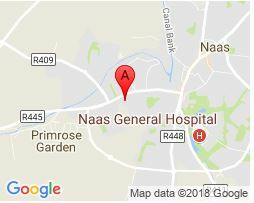 Here is another back garden we completed in Artane, Dublin.